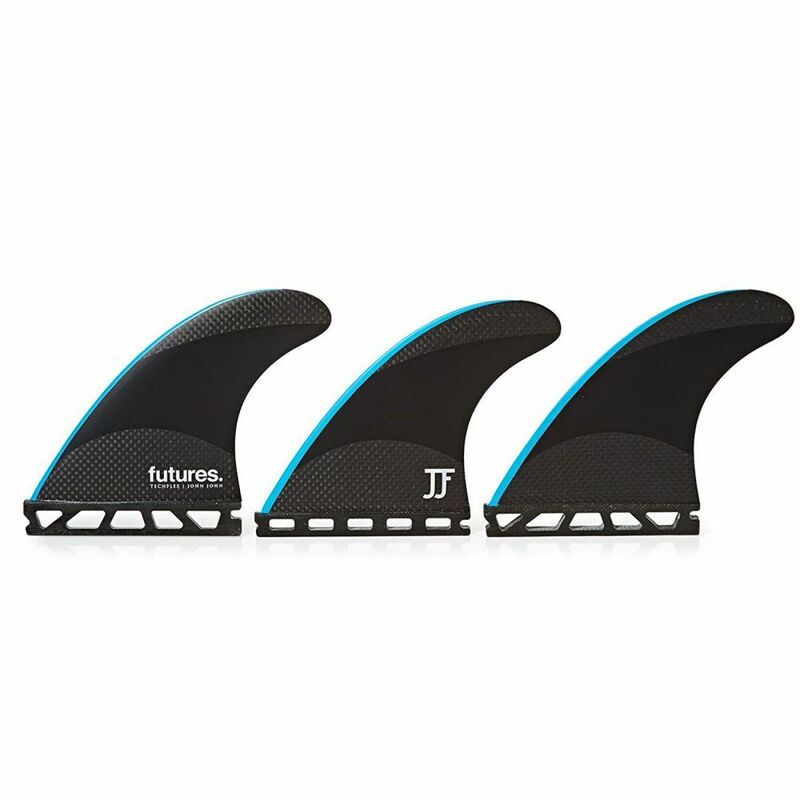 The John John (S) Techflex signature fin is a large sized Speed Contolling fin with a Ride Number of 4.0. 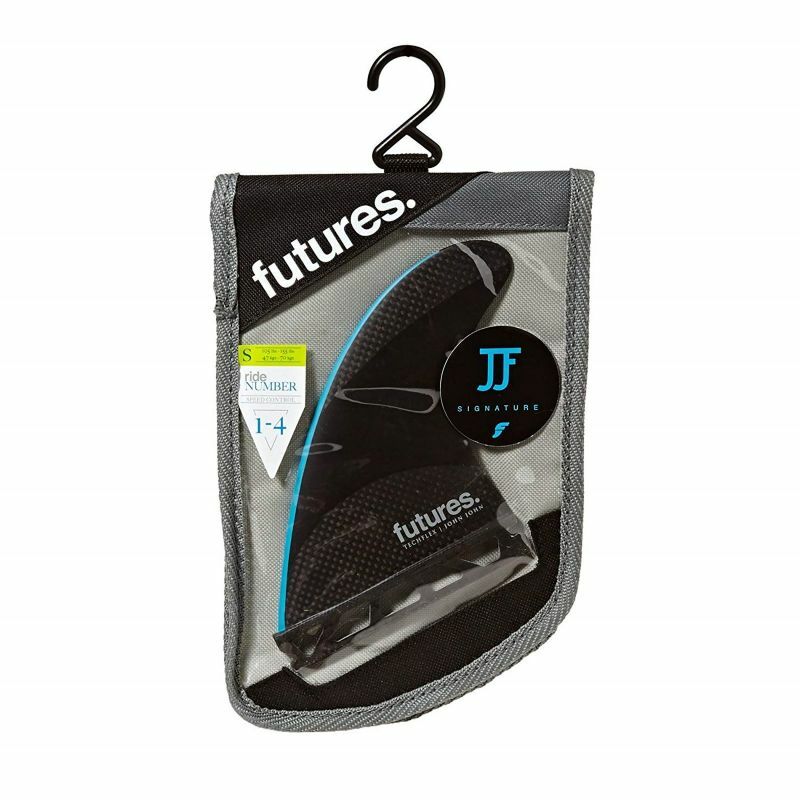 This template is a scaled down version of the Medium template that JJF rides exclusively. 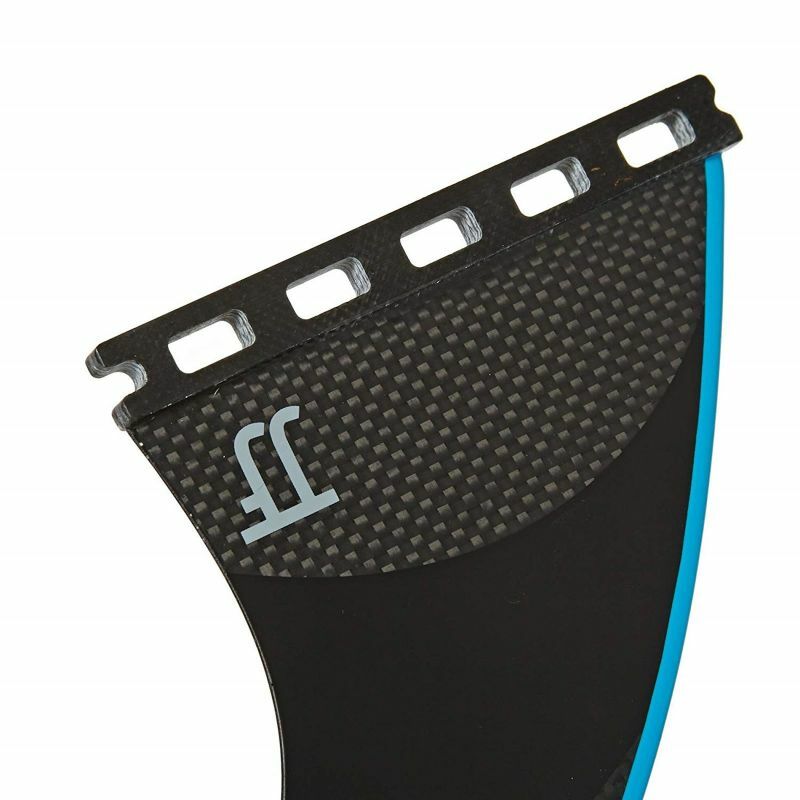 The Techflex construction and flat foil give this fin a stable feel, making it ideal for controlling speed in more powerful waves.